The Pacific State of Oregon is often overlooked for the better known and apparently more glamorous locations when people consider a visit to the USA. 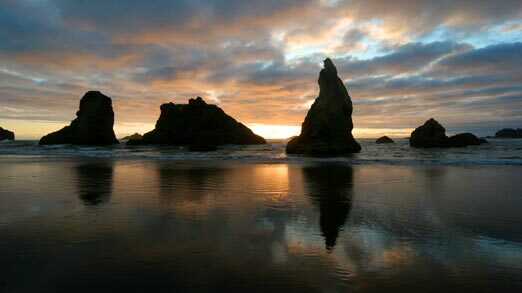 Yet Oregon offers some of the finest photography to be found in North America. 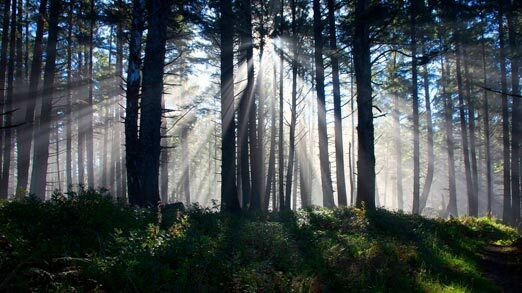 Our tour in 2018 will centre on the State of Oregon with a brief visit into the redwoods of Northern California. Our tour is planned to coincide with the end of the Fall when the Pacific Ocean and rugged coastline will offer up some potentially exciting and wild conditions. Our tour begins and ends in Portland and we will spend a day exploring along the Columbia Gorge visiting the waterfalls such as the exciting Multnomah Falls as well as the snow-capped peak of Mount Hood. From here we cross into central Oregon to visit the amazing John Day Fossil Bed National Monument before journeying south through central Oregon to the Redwoods National Park. After exploring the park, we begin our exploration of the wild and rugged Oregon coast, in our view one of the finest to be found anywhere. The power of the Pacific coupled with the violent ‘Pacific Rim of Fire’ has sculpted this coast line offering a mix of wild rocky shorelines as well as extended areas of beaches and dunes. With such locations as Pistol River State Park, Bandon Beach and Ecola State Park to name just a few, you will be in for a wonderful opportunity to capture the coast in all its moods. 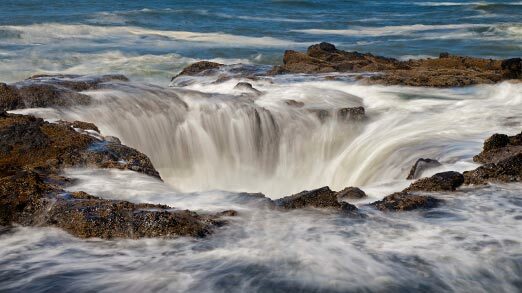 We also visit such phenomena as Thor’s Well and the Devils Churn, which will offer you dramatic photography. All in all, this is a wonderful tour offering amazing photographic opportunities and one not to be missed.